Pretty cool and exciting project, on which the creator spent much time, since 2017(September) till now, which is called ButtonMegaPuzzle! This genre of game is already well-known to each player, it is Find the button mini-game, where the player should find somewhere hidden button in order to get to the next level. 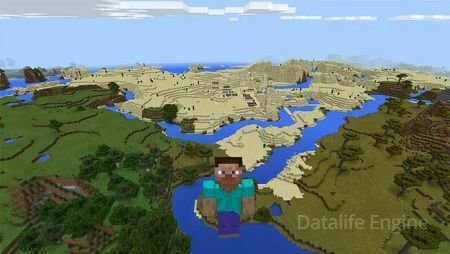 It's consist of ten different biomes, which is levels and additional bonus levels. 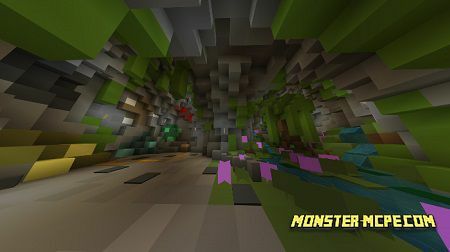 In order to win, the player should find the hidden button which was hidden somewhere on the biome, in case if you find it, just press on it in order to get to the next level.